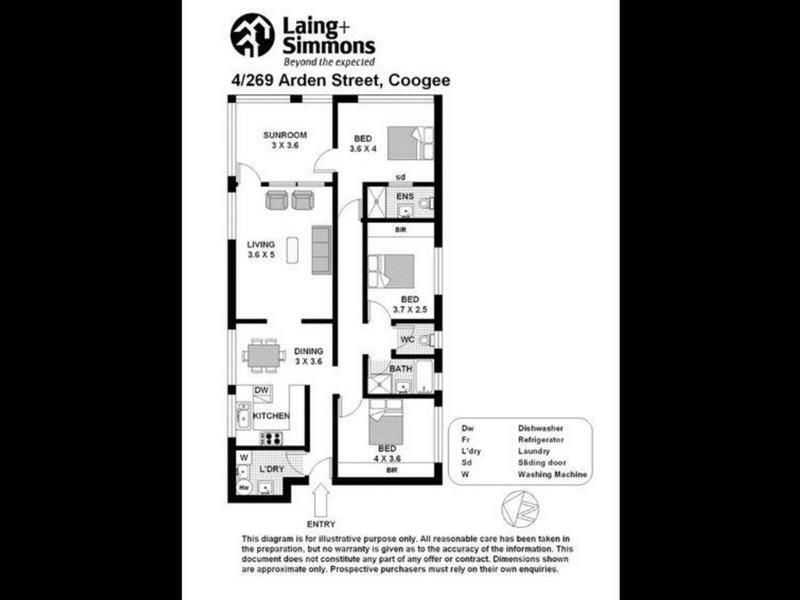 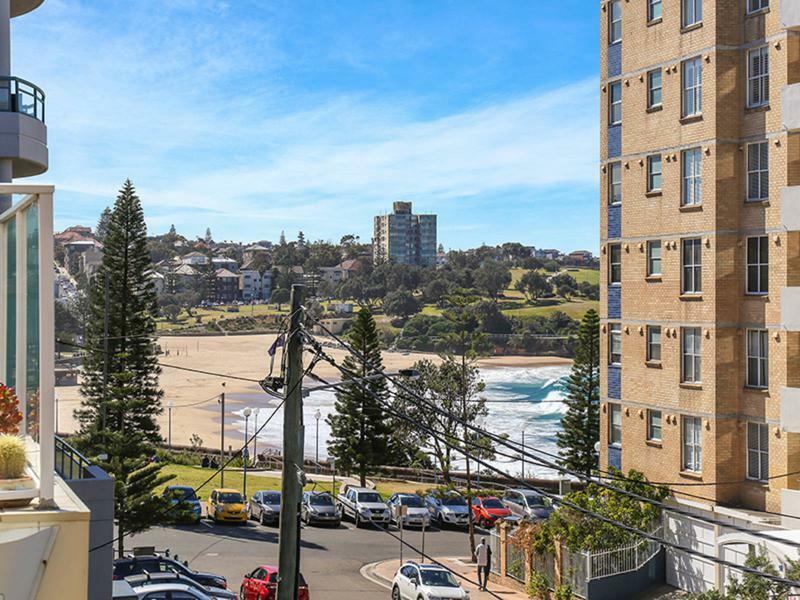 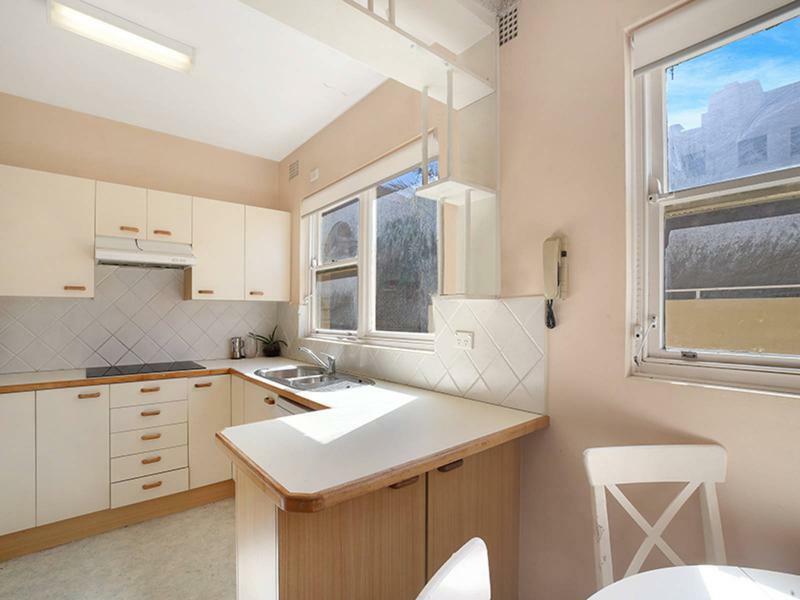 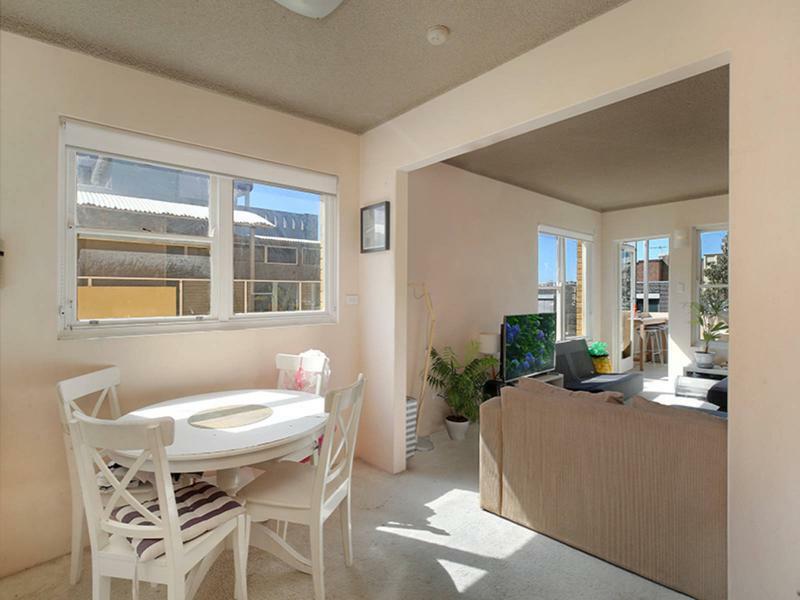 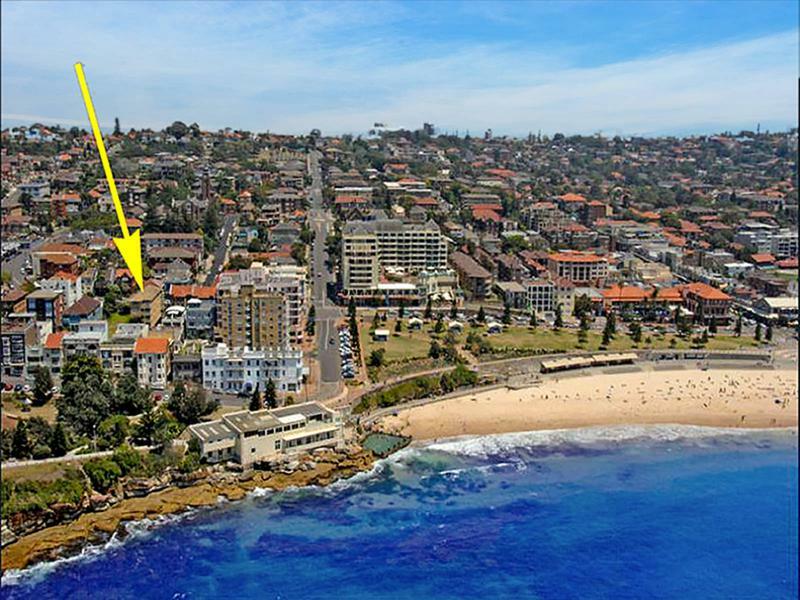 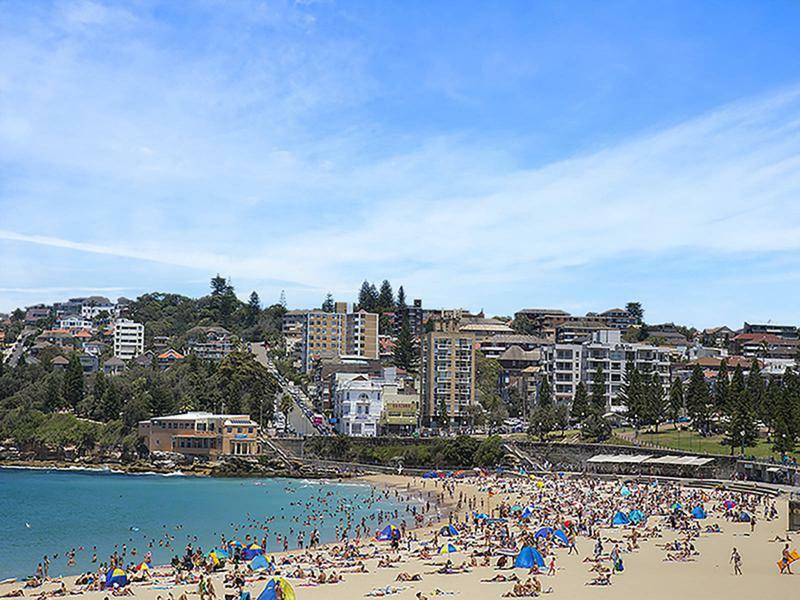 A superb beach side location within footsteps to the surf , sand and Coogee’s vibrant cafe scene gives this superbly spacious security apartment excellent lifestyle and investment appeal . 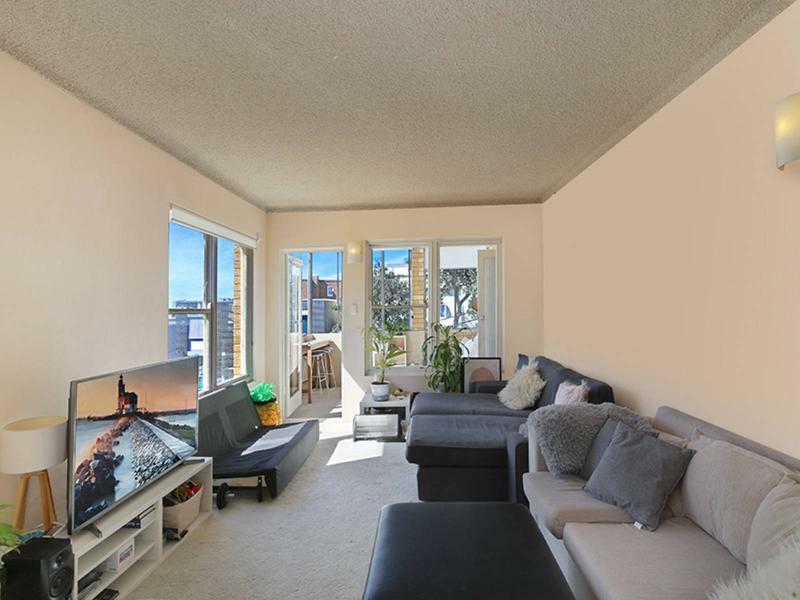 Fresh, bright and enjoying sparkling water views over Coogee Beach , it captures the essence of easy care living with spacious proportions , quiet privacy and brilliant natural light throughout. 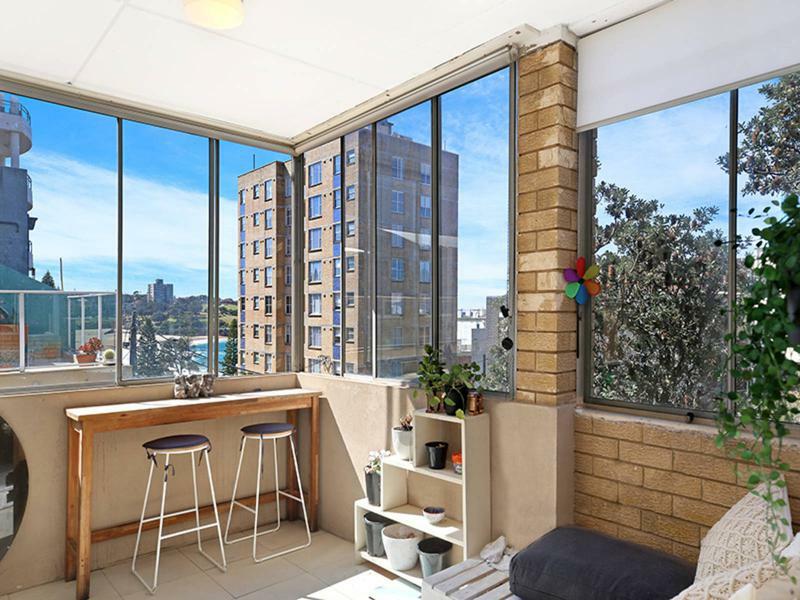 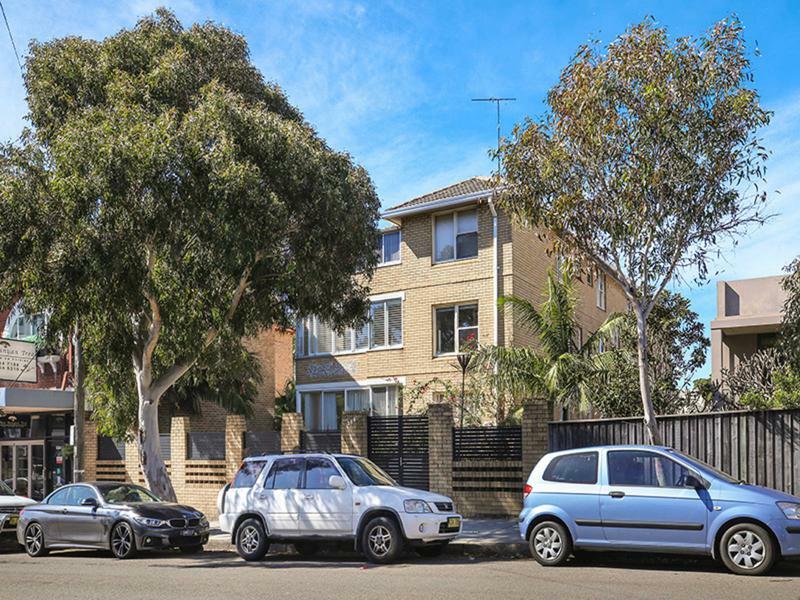 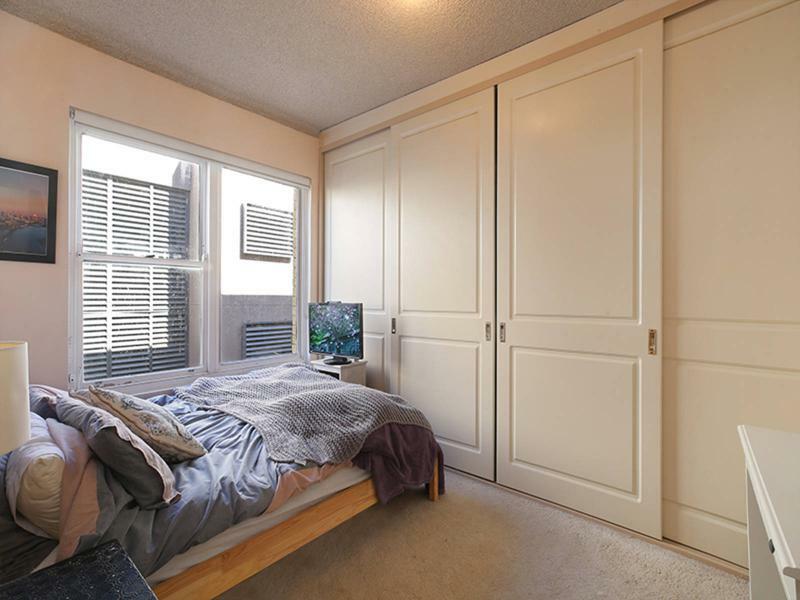 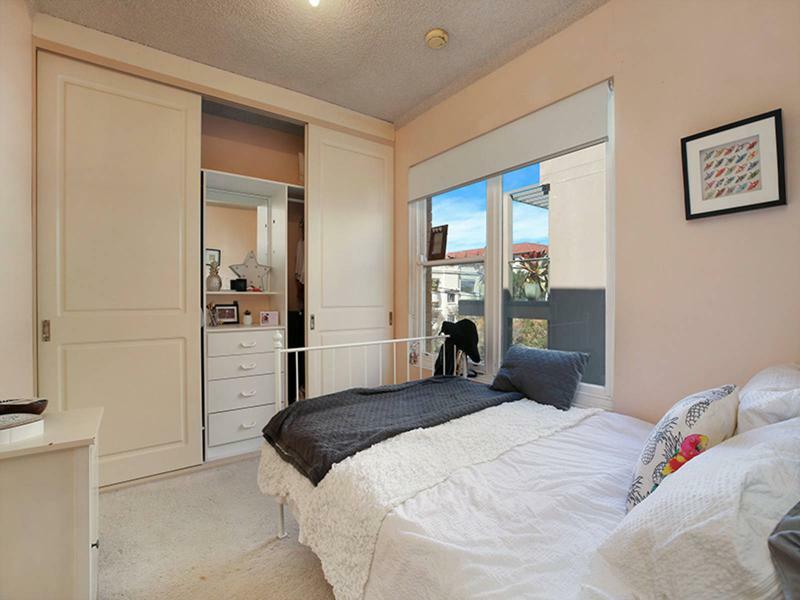 It offers fantastic future scope to update or redesign to add tremendous value and capitalise on such a prime location within a stroll to the local entertainment strip , city buses and a choice of shops and dining options .